Caribbean Reformations begins from the understanding that in the Caribbean, enslaved and freed Africans had to fight their way into Protestant churches – in many cases facing intense resistance from white Protestant slave owners. As they did so, they challenged and transformed European Protestant ideas about Christian practice and freedom. My research asks what happens when we include the Caribbean in our broader understanding of the long Reformation. One of my principal objective in this project is to bring the Caribbean, and the theological arguments of black Christians, into conversation with the study of European Protestantism. Black Protestants from the Caribbean travelled to Europe in the seventeenth and early eighteenth centuries – either with their owners or, sometimes, with European missionaries. They also engaged in theological debates with European Protestants on topics ranging from the nature of the trinity and the proper preparations for baptism to the meaning of marriage. Another aspect of my research focuses on Protestant print culture in the Caribbean. 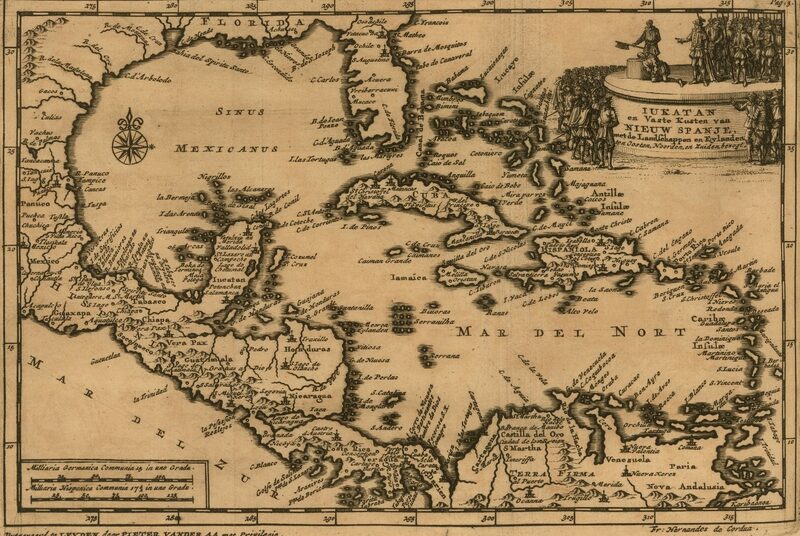 The Caribbean is not usually seen as a literary space, and the study of Caribbean slavery has rarely included considerations of theology, book history, and intellectual history. I believe that this is a major oversight and I am excited to extend my analysis of how black Christians engaged with, and utilized, material books.